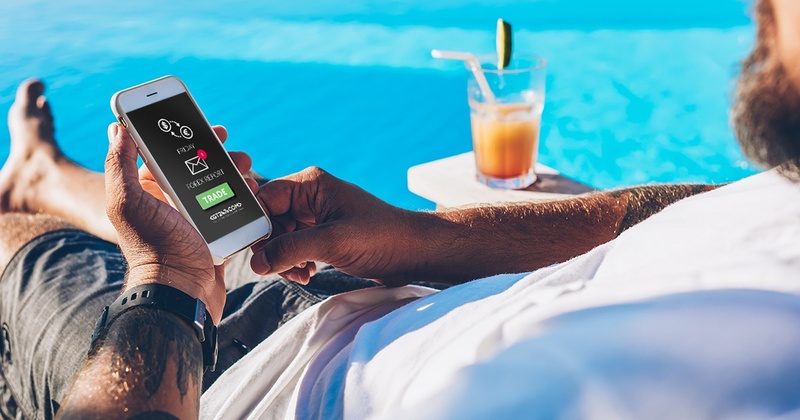 Yesterday was a very eventful day as the South African Reserve Bank (SARB)’s monetary policy committee announced a 25-basis point increase in the interest rates. Also, U.K Prime Minister Theresa May is gaining momentum to get the Brexit deal finalized and will be meeting with delegates over the weekend to get the deal across the finish line. 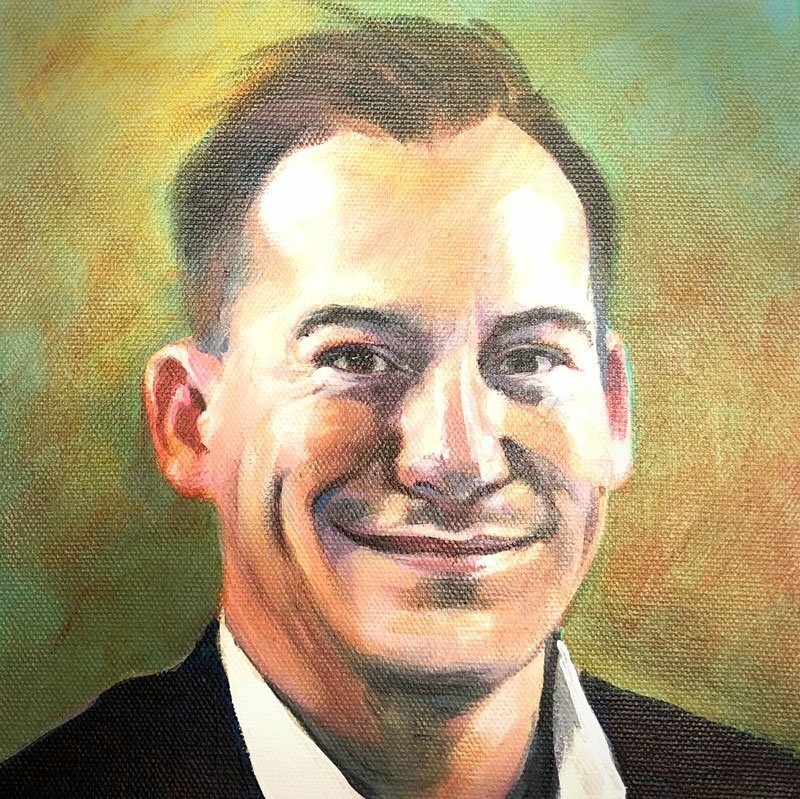 Reports also surfaced that the U.S Federal Open Market Committee (FOMC) might be re-evaluating their Rate hiking cycle. An increase in the local interest rate has seen some strength flow through to the local currency with a first target price around R13.57/$. Dollar weakness mostly at play along with the local rate hike so we might see the price action move higher to test the R13.93/$ level before moving lower once more. Looking at the chart below we can see that our outlook from last week on the GBPUSD currency pair is still pretty much in play. 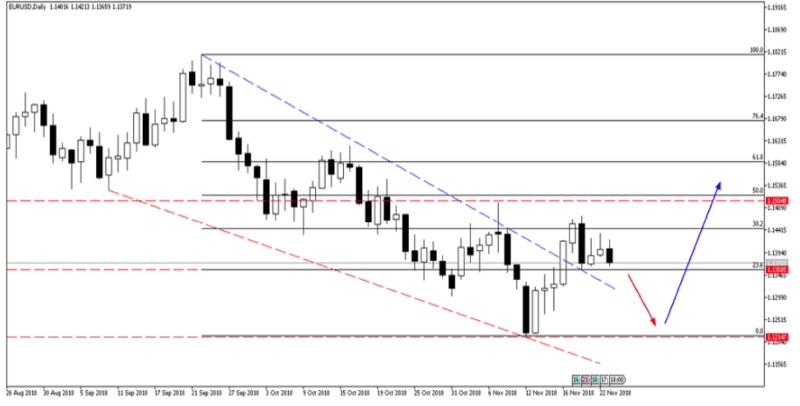 Price action found resistance at the 61.8 Fib retracement level and we would need to see a move higher from there. The move higher might be supported if the U.K PM can finalize a favourable Brexit deal. Price action might move lower from 76.4 Fib retracement level where it is currently finding support to the 1.27610 level as a first target. 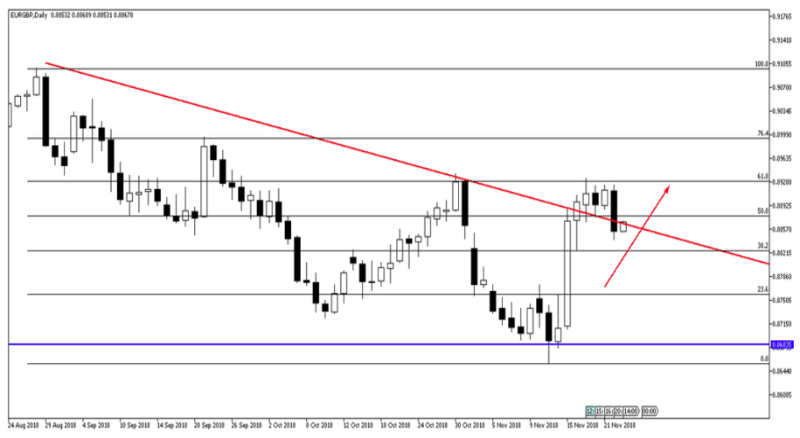 The EURGBP also played out nicely with the price action reaching the 61.8 Fib level which held as resistance. We might see the price action move lower if a favourable Brexit deal is finalized over the weekend. 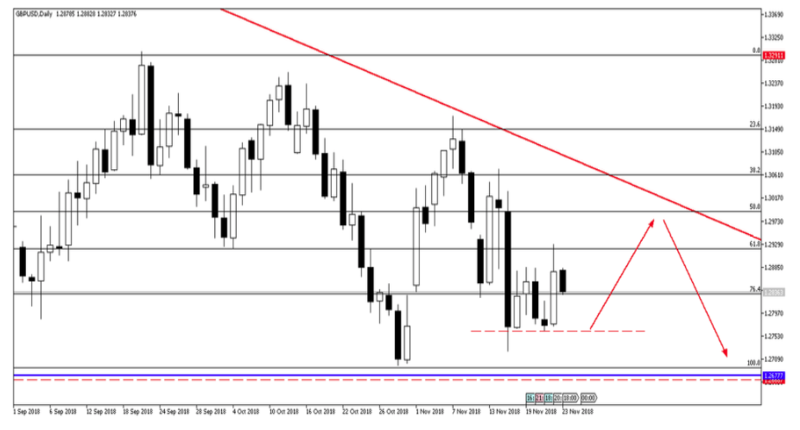 There might be a short opportunity from the 0.88191 level to a first target lower around the 0.87505 support level. If we see more Dollar (USD) weakness flow through as reports surfaced that the FOMC might rethink their rate hike in December, we can expect the EURUSD currency pair to tick higher. Price action might move lower first with the 23.6 Fib retracement level acting as support. If this level does not hold we can expect price to move much lower to 1.12147 before moving higher to the 50.0 Fib retracement level which coincides with the 1.15048 level as a first target higher. 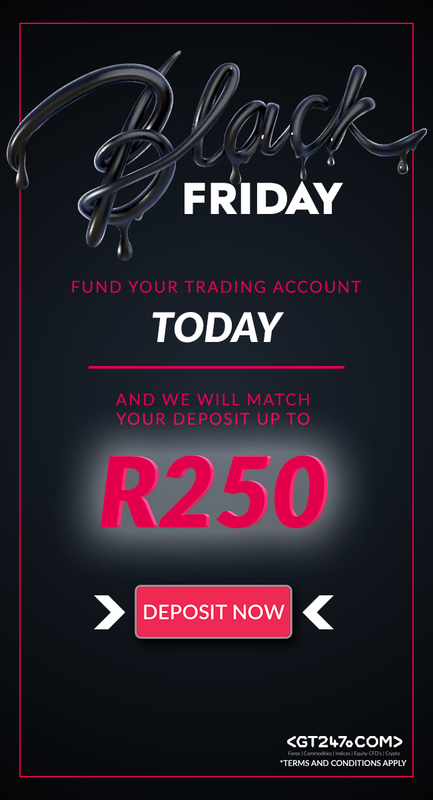 If you have a trading account with GT247.com and have not yet funded it, make sure you are verified, make your deposit and we will match your deposit up to R250 this Black Friday.